The Darling Pink flowering combo is not just for pink lovers. If you don’t already love pink, we are pretty sure that this floral combination will change your mind! 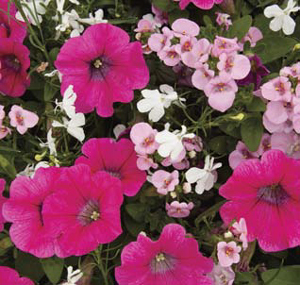 The plants in our 'Darling Pink' plants are grown and shipped in fine quality growing medium and are guaranteed to arrive alive and ready to thrive.